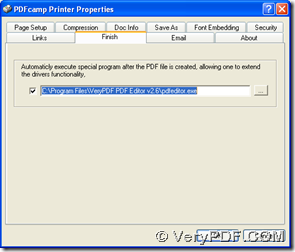 This article aims to tell you how to print WMF to PDF and edit PDF automatically with PDFcamp Printer and PDF Editor in Windows platforms. 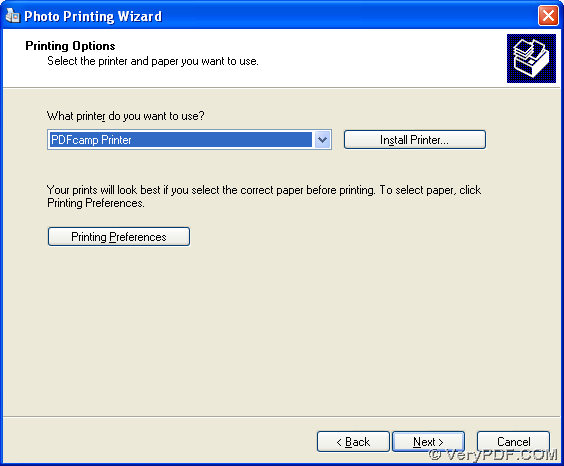 Then, double click them separately so that you can follow setup wizards to install PDFcamp Printer and PDF Editor on your computer successfully. 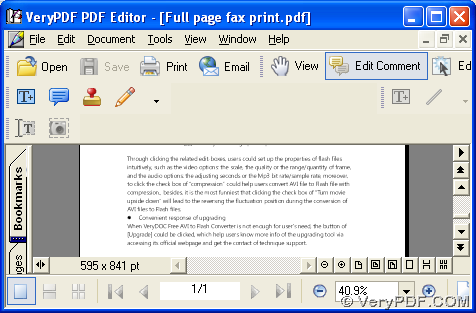 Next, please open your control panel on your computer, then you need to double click “Printers and Faxes” > select “PDFcamp Printer” with right button of mouse > open your WMF file on your computer, then click “Printing Preferences” on dropdown list, then its panel can be opened on your screen, where please click “Finish” tab > click that check-box > type path of installer of PDF Editor in edit box in order to edit PDF automatically after print from WMF to PDF, at last, please click “OK” on preferences panel so that these setting can be saved. 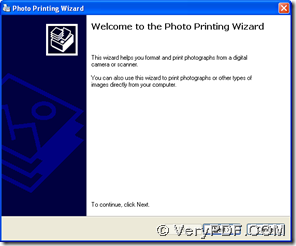 Then, please open your WMF file > use right button of mouse to click your WMF file > select “Print” on dropdown list, then you can get photo printing wizard if you use windows picture viewer to view your WMF file, then please follow this wizard step by step. 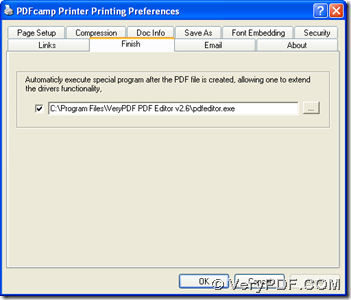 When you need to select printer to print WMF file to PDF file, please click “PDFcamp Printer” so that it can be used later. Then, please click “Printing Preferences” in order to open its panel on your computer. Then, please click check-box on “Finish” tab of preferences panel, and type path of installer of PDF Editor in edit box, and click “OK” in order to close the panel and save your settings. 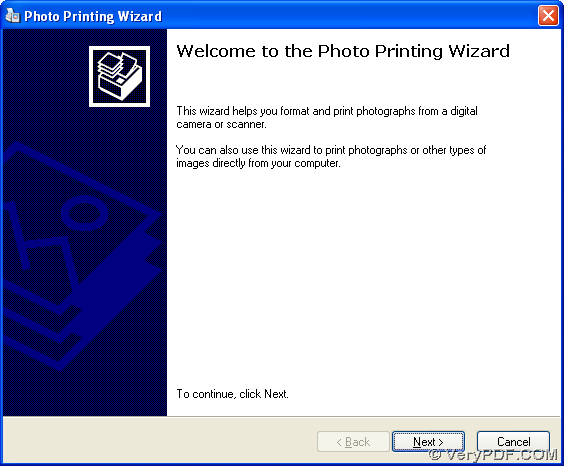 When program jump back to printing wizard, please click “Next”. 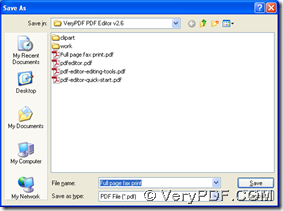 Then you need to select page layout of PDF file, then click “Next” there. 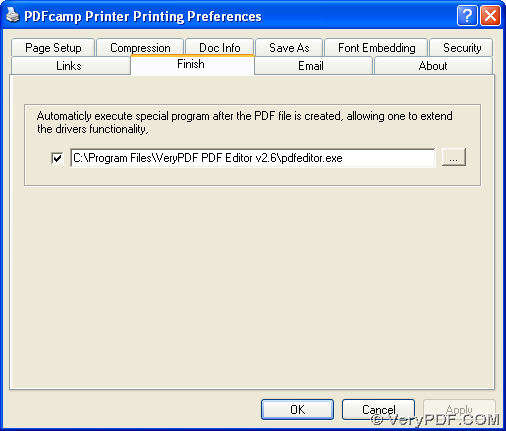 After you get one click on “Next”, please select a folder for saving your PDF file in dialog box of “Save As”, then please click “Save” there in order to make this setting effective. 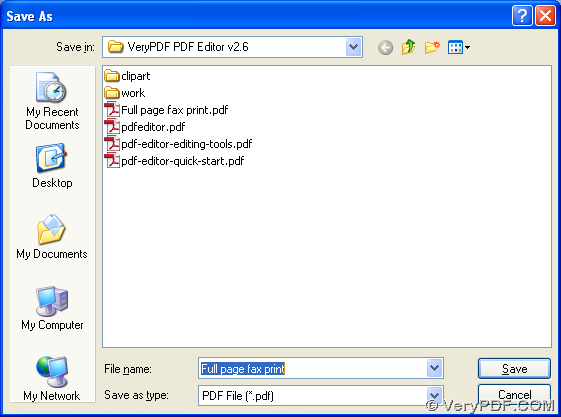 Then, along with the successful saving, the process to print WMF to PDF and edit PDF file can be started smoothly. 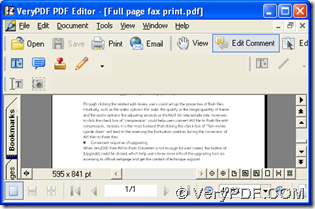 Also your PDF file can be opened in PDF Editor automatically on your computer, and you can continue to edit your PDF file flexibly. If you use other viewer to open WMF file, it will be same as this process without some processing details for distinct tool. 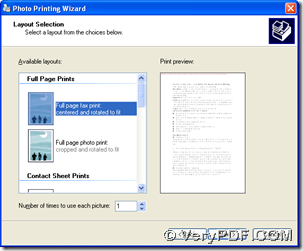 If you have any concerns on process to print WMF to PDF and edit PDF automatically, please drop your opinion here. 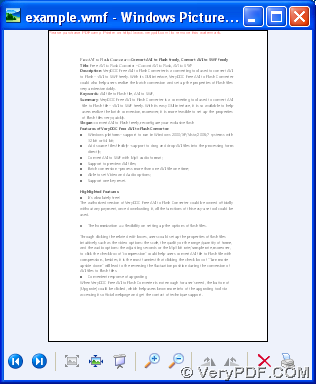 How can I save my email attachment to PDF file? 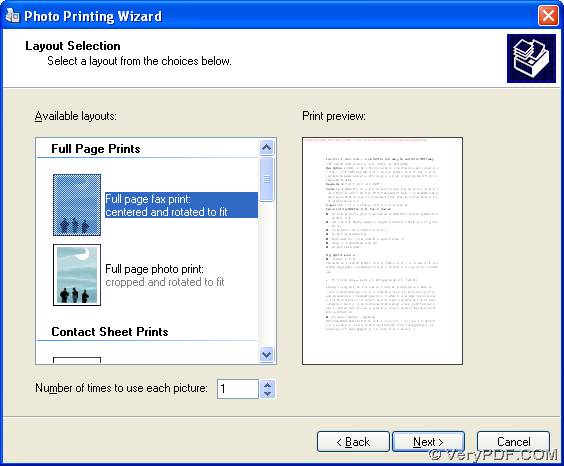 How can I print a GIF image to PDF file? 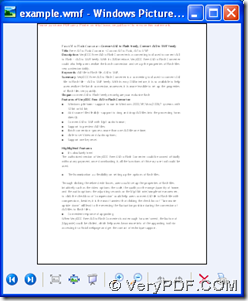 How do I print background color and images from IE to PDF? 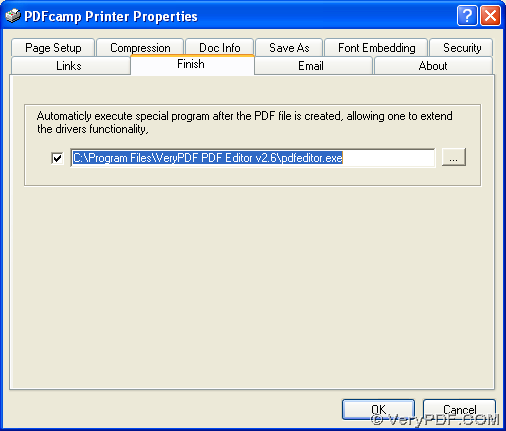 This entry was posted in PDFcamp Printer and tagged edit pdf, wmf to pdf. Bookmark the permalink.